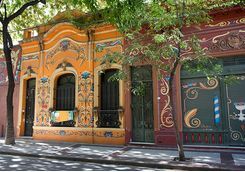 Get to grips with Argentina's spirited capital, Buenos Aires, visiting colourful La Boca and quaint San Telmo. 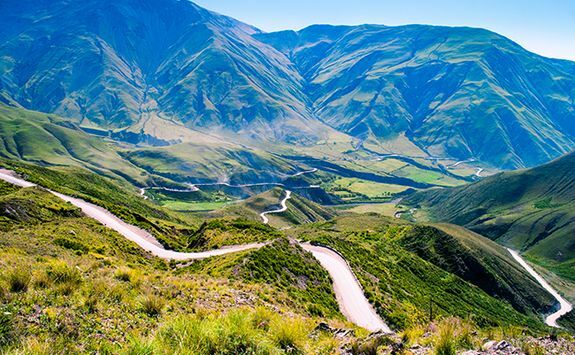 Combine with colonial Salta and the geologically spectacular north west. Its aromatic wines, vibrant rock formations and charming villages are a delightful contrast to the bustle of the capital. 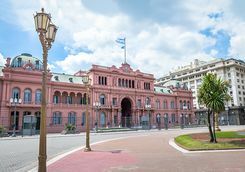 Your overnight flight to Buenos Aires will leave London in the late evening, and takes just under 14 hours, so make sure the iPad is fully charged and loaded with box sets. 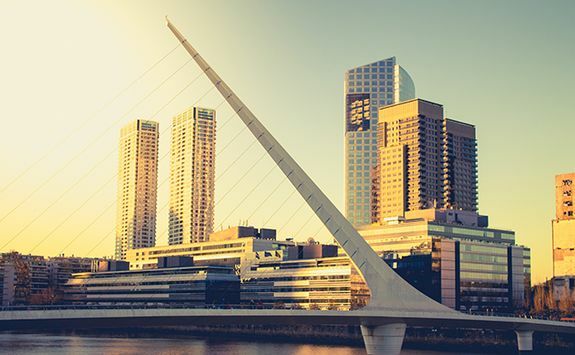 Your flight will arrive early into Buenos Aires this morning. Once you have completed immigration and customs formalities, our driver will be waiting for you. Your transfer to the capital's Palermo district will take approximately 45 minutes. 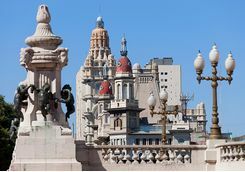 Palermo is an upscale neighbourhood, or barrio, which can loosely be divided into seven distinct areas. 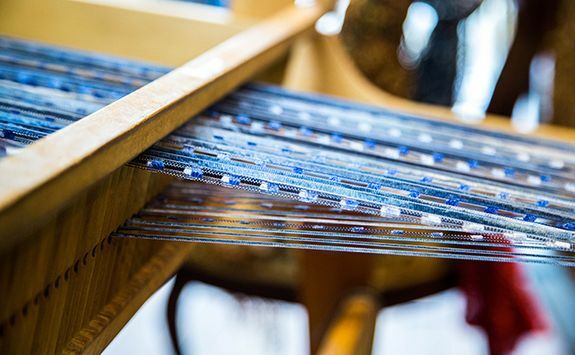 Some are arty, others chic; all are a delight to explore. Wander historic Palermo Viejo, stopping for refreshments at one of its many characterful cafés. 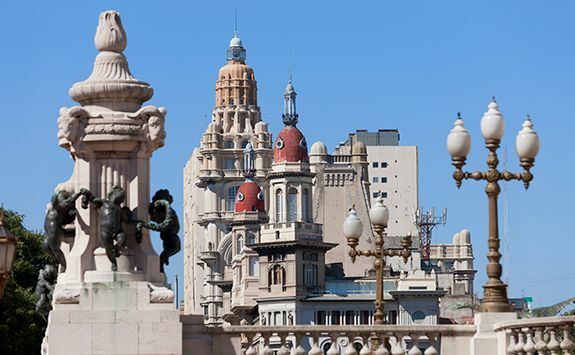 Nearby, there are many interesting museums, the pick of the bunch being MALBA, one of the city's top art museums, and Museo Evita, which tells the story of the former First Lady Eva Peron. 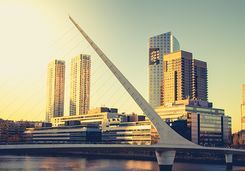 Buenos Aires is at heart a port city, yet has a distinctly Parisian feel with wide boulevards and elegant architecture. 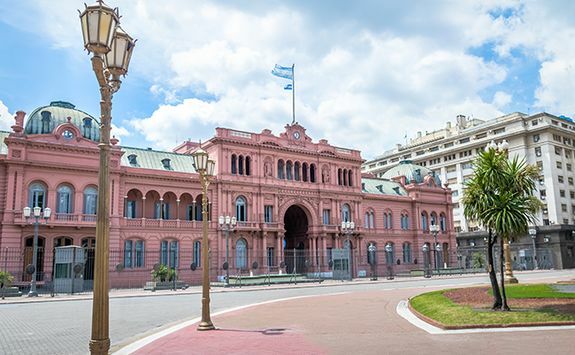 This morning, take a private guided tour to see some of its most captivating sights, from the pink stucco of the Casa Rosada, home to the nation's President, to the impressive Avenida de Mayo, considered by many to be the city's grandest thoroughfare. 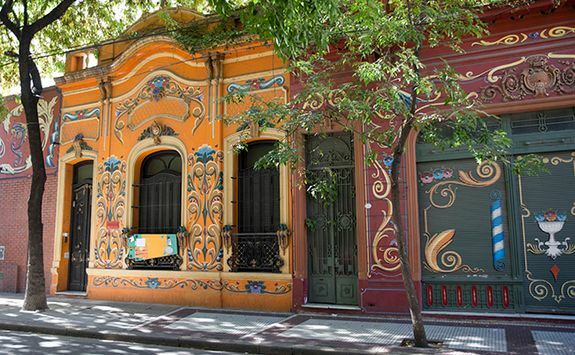 Later, you'll explore the vibrant working-class district of La Boca. 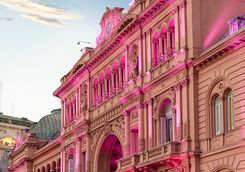 Now extensively renovated, it's commonplace to see tango dancers performing in front of its brightly coloured buildings. 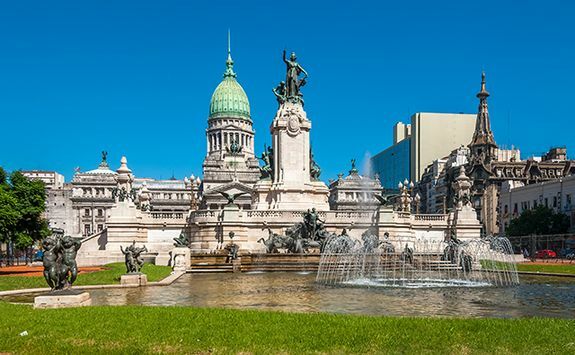 Moving on, you can pay your respects at the tomb of Eva Peron in the famous Recoleta Cemetery. 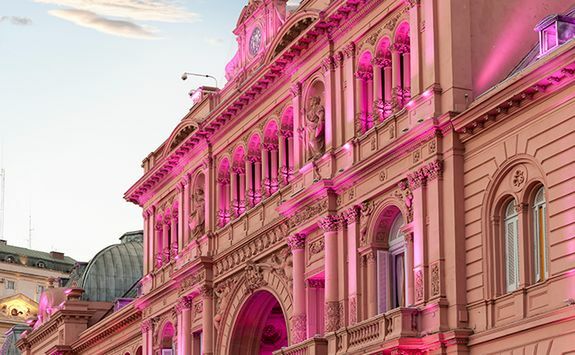 Tonight, visit Esquina Carlos Gardel for a dinner show celebrating the life of Argentina's most beloved tango singer. 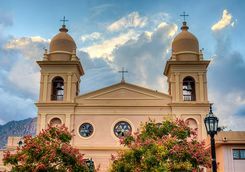 You have today to explore Buenos Aires in more detail and enjoy a last leisurely lunch, before a private transfer to the airport for the afternoon two-and-a-quarter-hour flight to Salta, in the north of Argentina. On arrival, you'll be met and driven to your centrally located hotel. 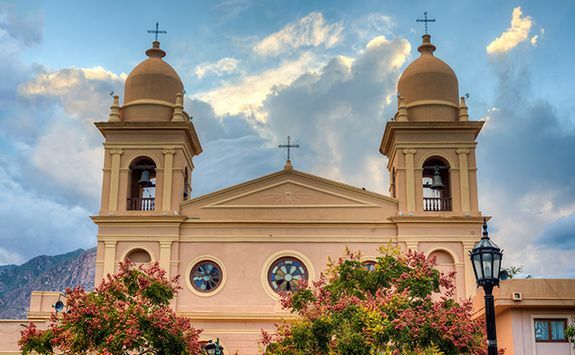 Salta is one of Argentina's most charming cities, its compact colonial core full of churches, museums and restaurants. We will recommend somewhere to eat this evening. 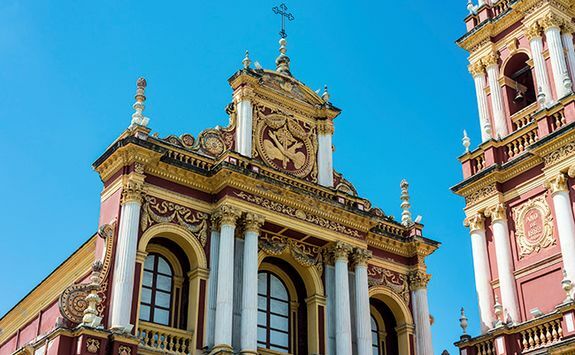 Make time this morning to visit MAAM, located right on the Plaza Mayor. On display in this museum is one of three mummified children which were discovered by a team of mountaineers and archaeologists at the summit of Mount Llullaillaco, a 22,000ft volcano. 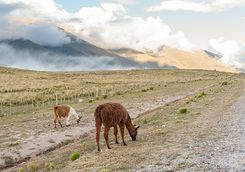 Drugged with coca and chicha, they were sacrificed by the Incas, who believed that this ritual would ensure an abundant harvest. This is a poignant and unmissable exhibit. After lunch, it's time to hit the road. 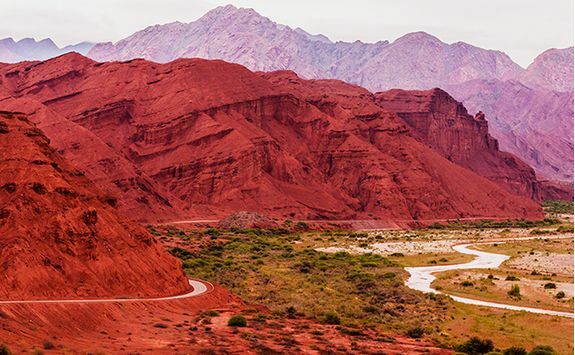 This part of Argentina is renowned for its exquisite scenery yet remains little visited. 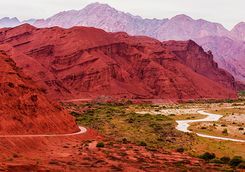 A palette of russet, purple and ochre rocks sculpted by the wind forms a stunning backdrop to the road. Adobe homes grouped in peaceful villages grace lush valleys, a scene little changed for centuries. 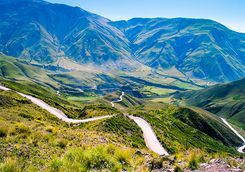 Drive through the tobacco plantations of the Lerma Valley before zigzagging up the Cuesta del Obispo to the lookout at Piedra del Molino. At your feet lies Los Cardones National Park, famed for its stands of giant cacti. 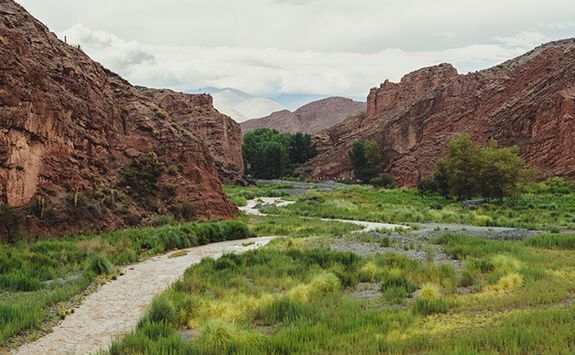 Pass through Payogasta and on to Cachi, the main tourist centre in the region and your base for the night. The drive should take around three hours, not including stops. 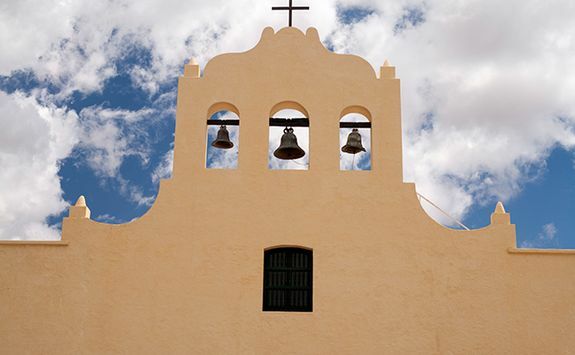 When in Cachi, don't miss its 18th century church and Archaeological Museum. 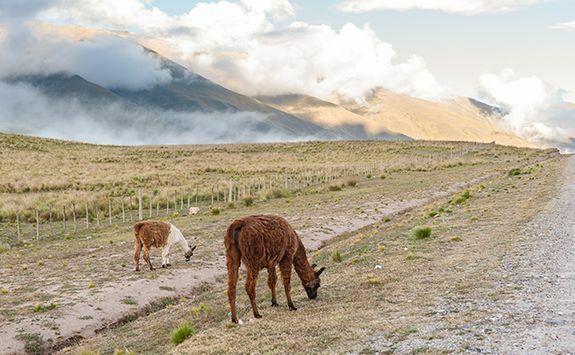 Leaving Cachi behind, you'll travel south on today's drive. 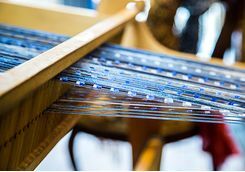 It's worth making the detour to Colte where you'll see local women weaving llama and sheep wool on hand looms set up by the roadside. 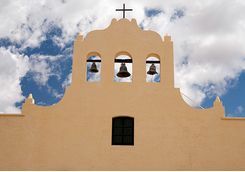 Molinos is also a worthwhile stop on account of its 17th century church and colonial-era architecture. 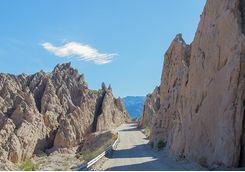 Continuing south, the road cuts through the Quebrada de las Flechas. Its jagged granite pinnacles give the narrow valley its name: Arrow Canyon. 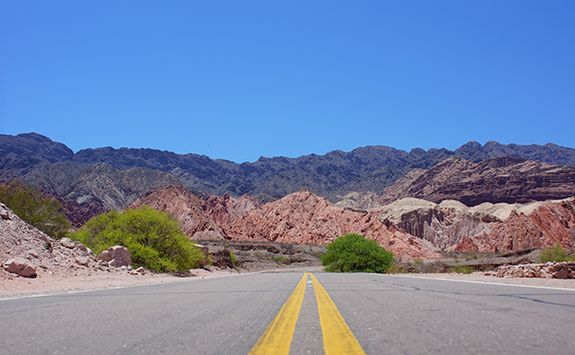 Approaching Cafayate, you enter wine country. 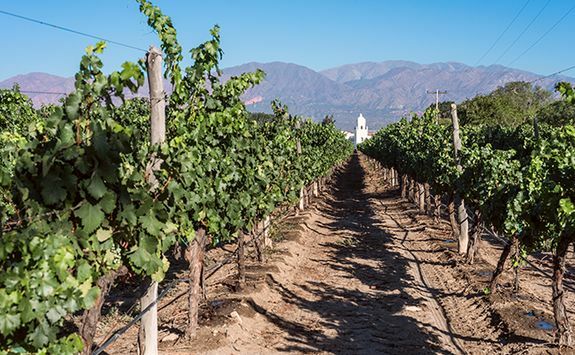 This area is one of the driest and sunniest in Argentina, perfect conditions for grapes to ripen. 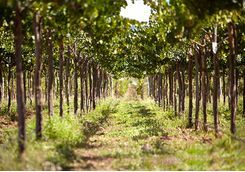 Vineyards have been a feature of the landscape in these parts since the 18th century, when Jesuit priests planted the Torrontes grape seedlings they'd brought from Spain. 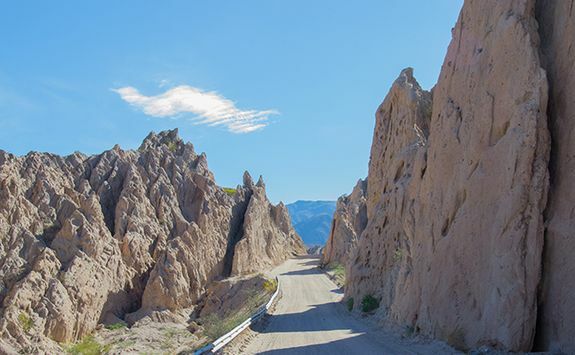 The drive from Cachi to Cafayate is roughly four hours, not including stops. In Spain, the Torrontes grape failed to flourish, producing only mediocre wines. 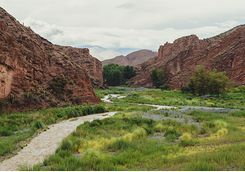 In contrast, Argentina's fertile soils, underlying geology and this high altitude location enabled the vines to succeed. The resulting white wines are intensely aromatic and have a full bodied fruity flavour. 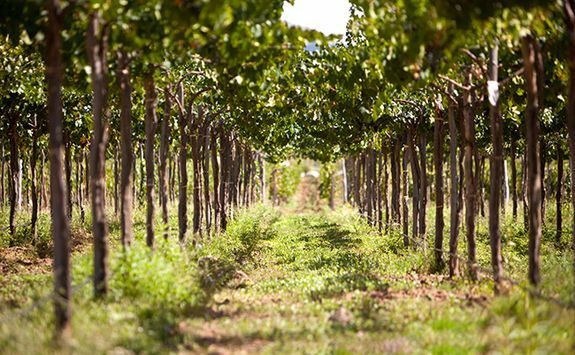 Today, visit some of the area's premier wineries to sample the wines for yourself. 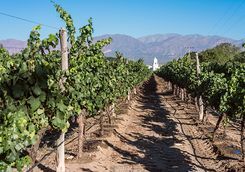 Later, pay a visit to the Museum of Vine and Wine in the centre of Cafayate to learn more about the process of winemaking. 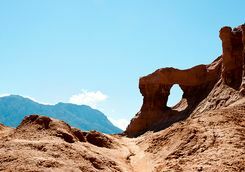 Today, you'll leave Cafayate and loop back to Salta, this time via the imposing Quebrada de las Conchas. 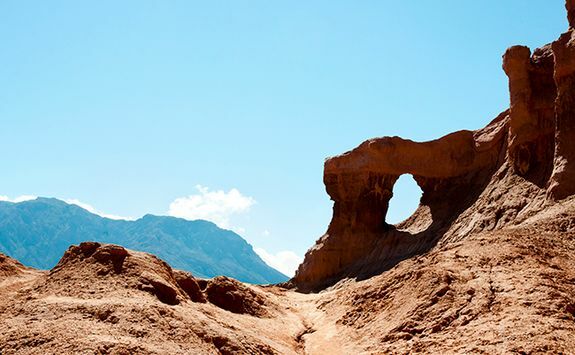 The barren sandstone landscape is characterised by rock formations that have been carved over millennia by the waters of the Rio de las Conchas. 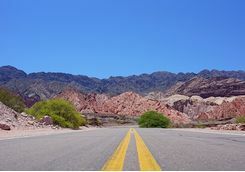 The colours of the rocks glow in the late afternoon sun, so it's a good idea to leave after lunchtime, take the drive slowly and stop regularly in order to see it at its most vivid. Highlights of the 'Canyon of Shells', as it's called in English, include rock formations nicknamed the Devil's Throat gorge, the Amphitheatre and the Castles. 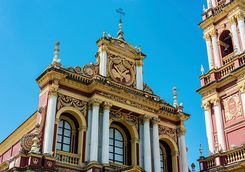 This morning, you'll return to Buenos Aires, dropping off your rental car and catching a domestic flight from Salta back to the capital. 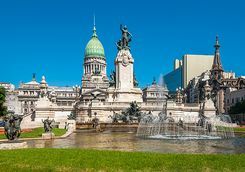 Transfer by private car from Jorge Newbery Airport to Ezeiza International (officially Ministro Pistarini) in time to make your connection. The direct flight to London takes around 13 hours. This morning, you will arrive back in London in the early morning.